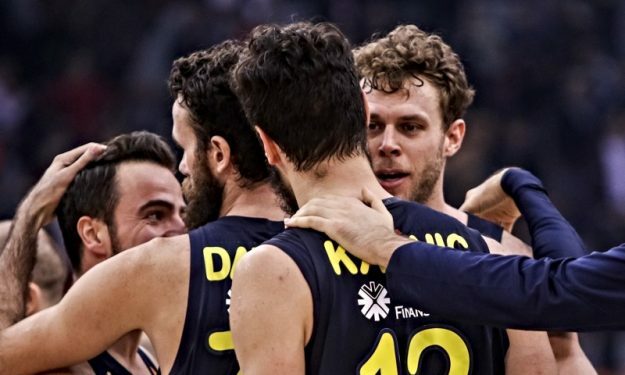 With another six rounds behind us in the Turkish Airlines EuroLeague and a third of the regular season completed, Eurohoops presents the third edition of the Power Rankings. Status, dynamics, form and the significance of the results were the criteria for ranking the 16 teams. 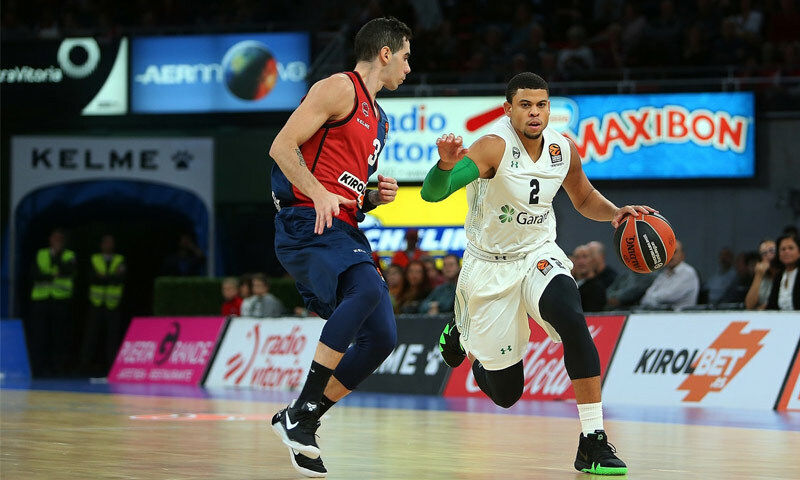 The win over Buducnost VOLI Podgorica (71-63) in the second round remains the only one for Darussafaka Tekfen Istanbul. With another six defeats in November, they reached eight in a row and nine in total, a record that has placed them alone at the bottom of the rankings. Their performance on offense (second worst and with the second-highest number of turnovers with 13.7) and defense (second worst) is similar and makes up the worst team point differential, 12.8 per game. Michael Eric (13 points, 6.3 rebounds) and Ray McCallum (10.2 points, 4.2 rebounds, 4.8 assists) are fighting, but they have their fair share of turnovers too (2.2 and 3.0 respectively).